The Samsung Galaxy Note 2 powered by Verizon Communications Inc. (NYSE: VZ) is the latest Galaxy model to receive the Android 4.4 KitKat update. Verizon announced the update on its software support page on Wednesday. The Galaxy Note 2 I605VRUFND7 build software is available over the air. Users can also manually prompt the update by accessing Settings > General > About Device > Software update on their handsets; they will want to have their devices charged at least 50 percent before proceeding with the Android 4.4 installation. Verizon details a full change log, which includes a number of bug fixes in addition to enhancements to Google Drive, Photos, Play Newsstand and the Emergency Alert app. The Verizon Galaxy Note 2 is also now compatible with the Samsung Galaxy Gear 2 companion device as of the Android 4.4 update. Other enhancements associated with the Android 4.4 KitKat update include enhanced music access, easy camera access on the lock screen, an integrated location menu, and new sound controls. The Galaxy Note is among 14 Galaxy devices that Samsung Electronics Co. (KRX: 005930) confirmed will receive the Android 4.4 KitKat update. The manufacturer says each carrier will determine its own rollout dates for the Galaxy devices they support. Users have long awaited the Android 4.4 KitKat update for the Samsung Galaxy Note 2 and the Galaxy S3. So far the Sprint (NYSE:S) Galaxy Note 2 model has updated to Android 4.4. 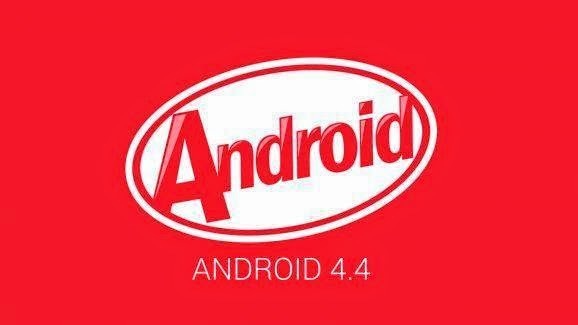 Users should keep in mind that the Verizon Galaxy Note 2 is receiving the version Android 4.4.2 and not the recently released Android 4.4.3 version of KitKat.